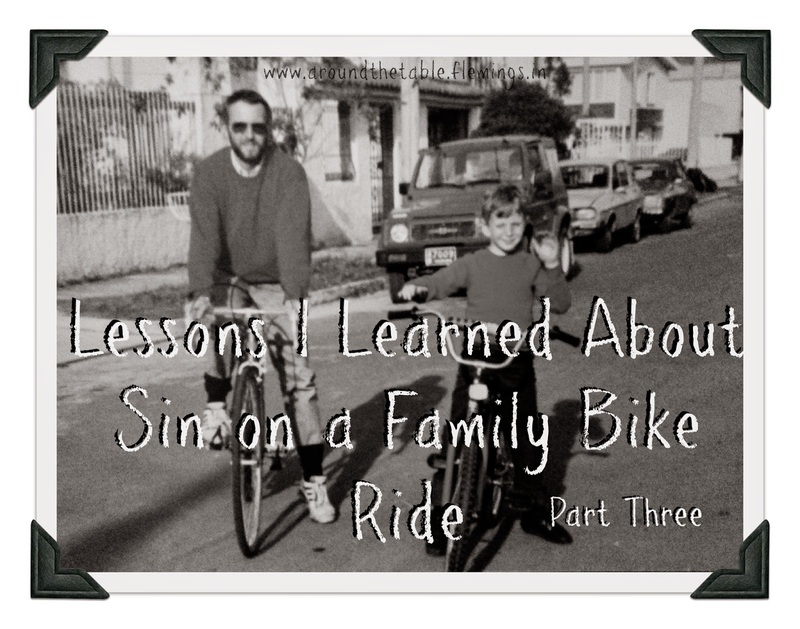 This is part three of a three part series telling of some lessons I learned when I took the time to have fun outings with my kids while they were still at home. I thought we were just going for bike rides and, hopefully, bonding. Little did I know what God was going to teach me! "Car coming!" "There's a little kid weaving on that bike ahead!" "Use your brakes!" 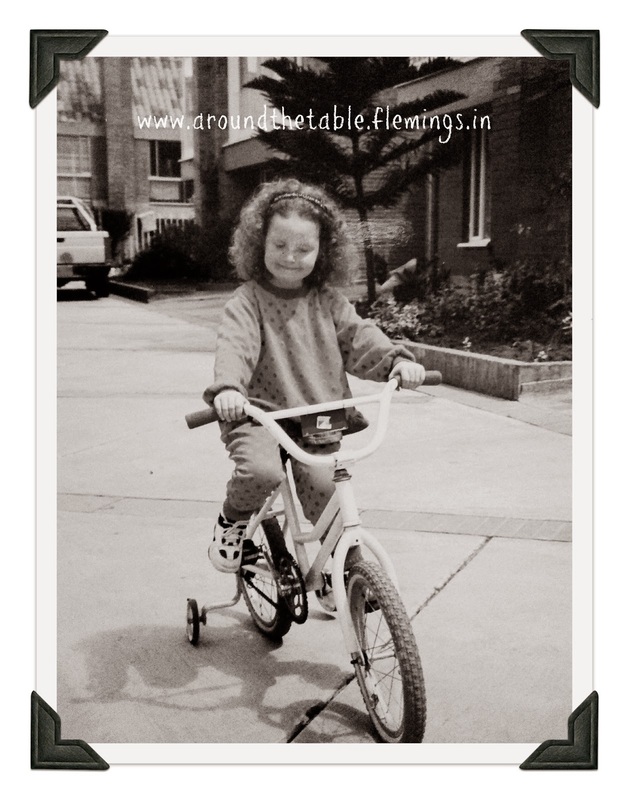 These are the things this mother said when she took her brood on a bike ride. Sometimes the reply was a snapped, "I'm not blind!" Then I would give my Mom Pep Talk: "Sorry. I'll always be your mother and always try to protect you. It just comes with a mom loving her kids." Then someone hollers, "Mom! Look out for that pothole!" How do you think I responded? Just as we need to give warnings in love, we should also accept them in the same spirit. Have you ever thought that someone was looking to catch you in some sin? It's so easy to become defensive and even angry. But the proper response is a humble and grateful spirit that takes the warning to heart and learns from it. And that attitude can save us from a lot of trouble. 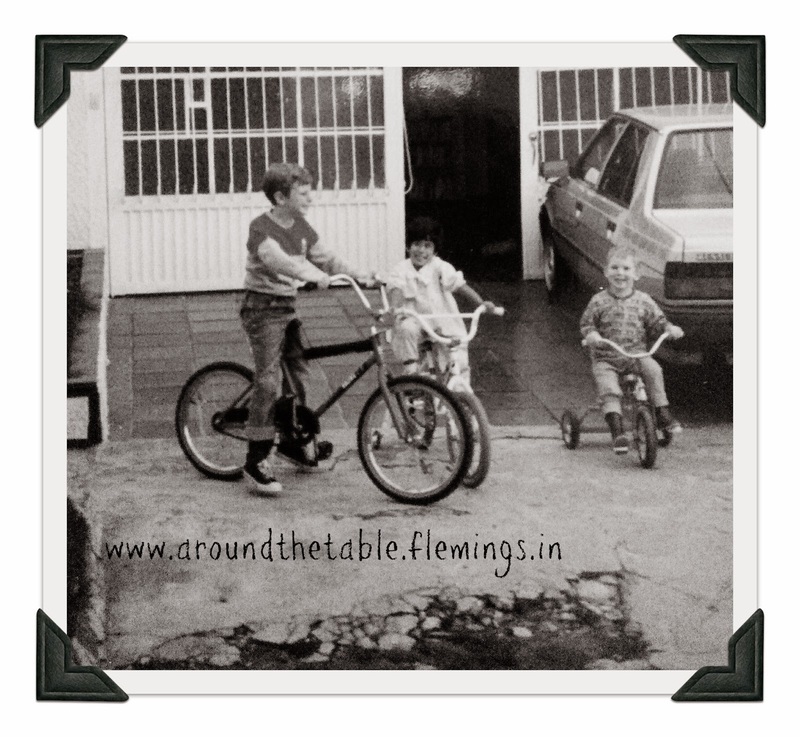 I remember one sunny holiday when we loaded our bikes onto our car and drove to a park downtown. From there we had easy access to several major roads which were closed for the day to cars and open to bikers, roller skaters and pedestrians. We joined the exercising crowds and began to ride. The wind was in our faces, but we were excited because we were headed to the airport where we would have lunch and watch airplanes. On the return trip we discovered to our dismay that the wind had changed and was blowing against us again and even stronger. The long road became wearying, especially to the younger ones, but the only way home was to keep going until we got to the car. I realized this was another lesson about sin. The author of Hebrews understood the endurance needed in the Christian life and encouraged his readers, "Let us throw off everything that hinders and the sin that so easily entangles, and let us run with perseverance the race marked out for us." (Hebrews 12:1b NASB) As a teen my husband was privileged to listen to the preaching of many godly, well-known preachers and he dreamed of the time in his life when he would be like them, so godly sin no longer tempted. Imagine his disappointment when he began to hear them mention a greater awareness of sin in their lives as they matured in their faith. Now we both know it is true: sin will never quit trying. Amy Carmichael said it poetically, "There is no discharge from our warfare...for us swords drawn up to the gates of heaven." Write a comment and let me know. I'd like to hear about it!